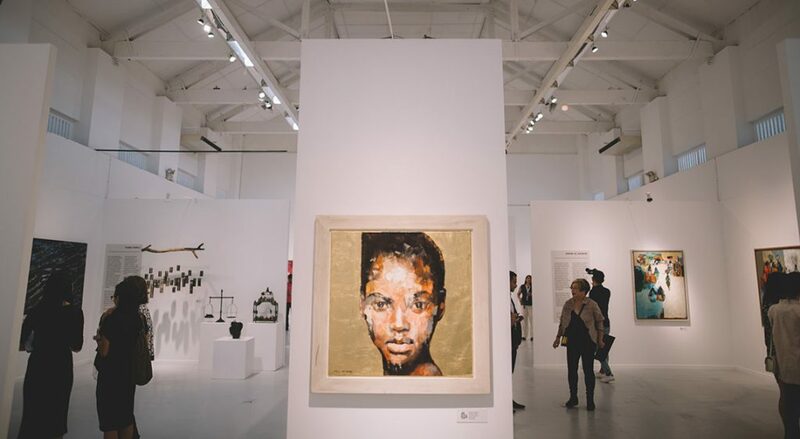 Never underestimate the power of art as a tool to convene like-minded people together – this very belief has been the impetus behind renowned large-scale art fairs such as Art Basel, Arco Art Fair and Art Dubai. An individual who lives by this principle is Kaneka Subberwal, who also sees art as a way to bridge bilateral relations between two countries. 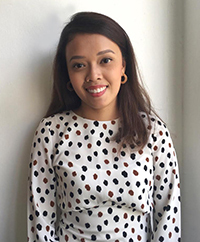 This time round, she executes this vision on the soils of Singapore through Bahrain Art Week Singapore. 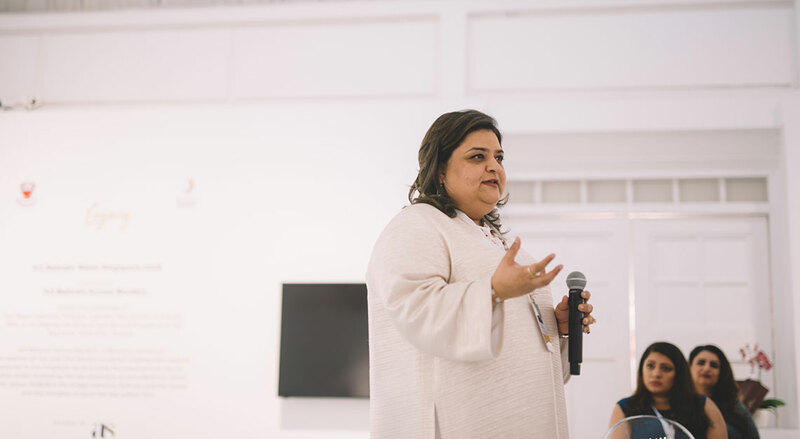 Subberwal, founder and curator of Art Bahrain Across Borders (ArtBAB), Bahrain’s renowned art exhibition, held the first edition of Bahrain Art Week Singapore from 23 to 27 October 2018 at the Museum of Contemporary Arts in Dempsey. 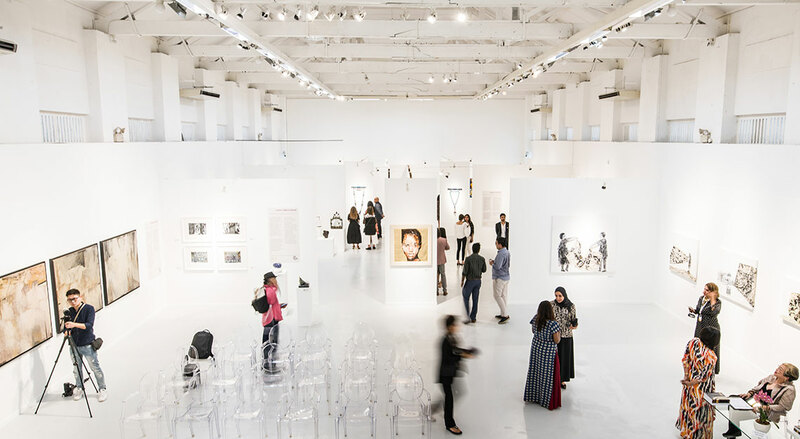 The travelling art fair, which made its debut back in 2015, is backed by royal patronage and government support from the Kingdom of Bahrain. 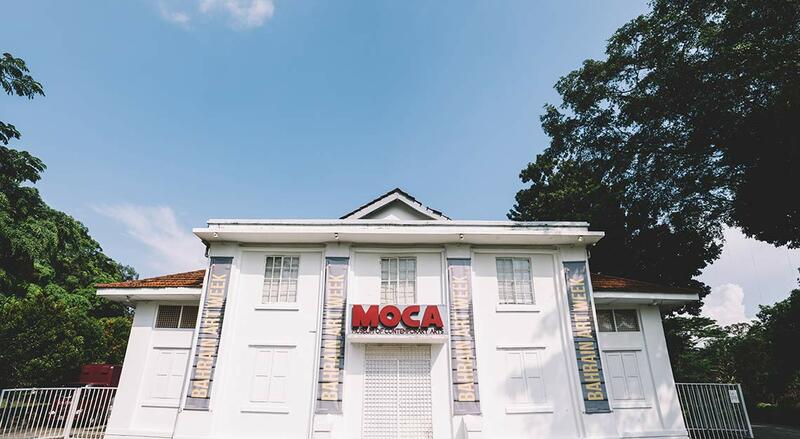 Since then, it has dipped its arm in international art sectors at prestigious venues such as the V&A Museum and Saatchi Art Gallery in London; Bikaner House in New Delhi; Gostiny Divor in Moscow and in September, the Grand Palais in Paris. 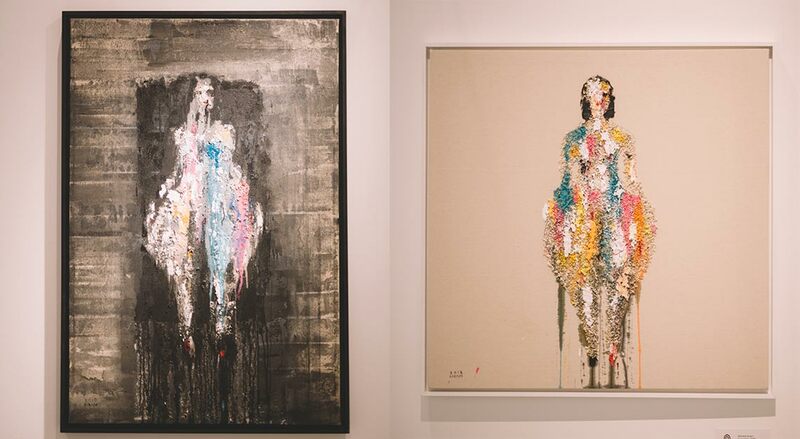 In Singapore, more than 70 pieces of artwork were showcased by 18 Bahraini artists. 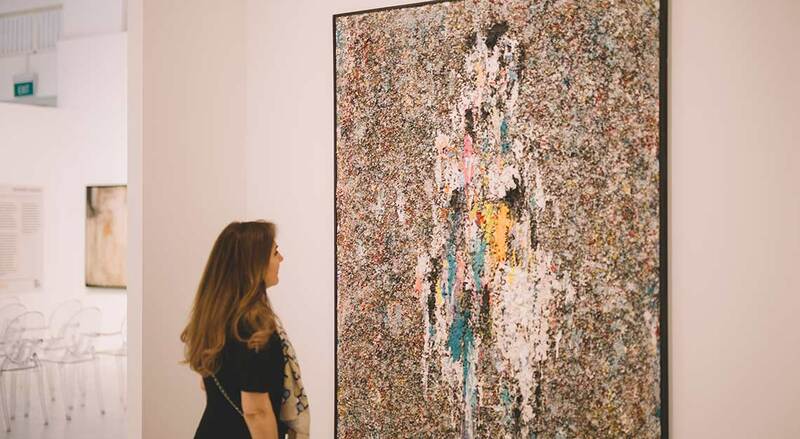 The art pieces, which were all flown in from Bahrain, ranged from canvases to sculptures that utilise mediums such as oil, pastels, acrylic, watercolour, resin, fabric and photography. 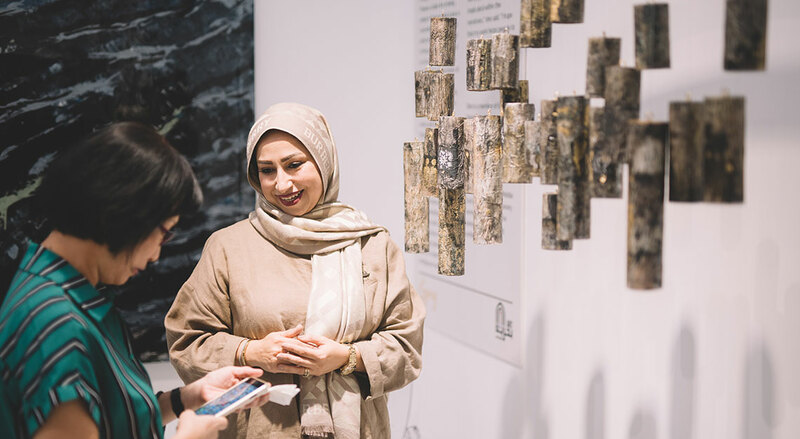 Bahrain’s riveting culture and age-old traditions were the key conversation topics for most of the participating artists, who were each tasked to work around the theme ‘Legacy’ for the exhibition. 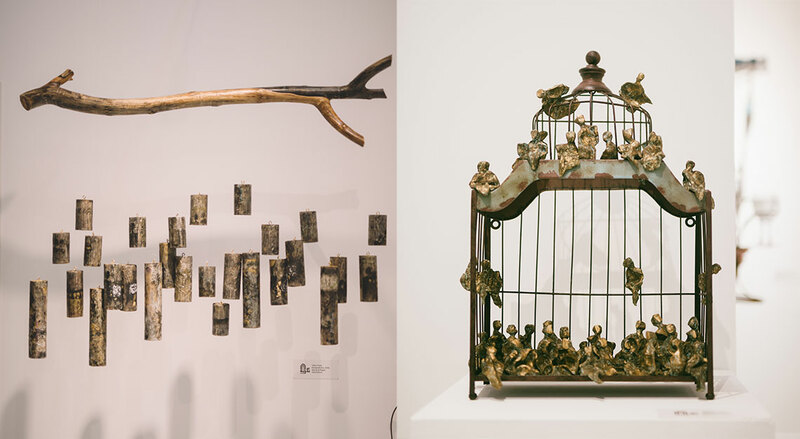 More than 200 guests from the art sector, including art connoisseurs, curators, art institutions and the diplomatic community attended the VIP Preview the day before the showcase. Gracing the occasion were Mr Ho Meng Kit, chief executive officer of Singapore Business Federation and Shaikha Maram Bint Isa Al Khalifa, director of the office of Her Royal Highness Wife of the King of Bahrain. First of many more arts and cultural exchanges to come, we hope! 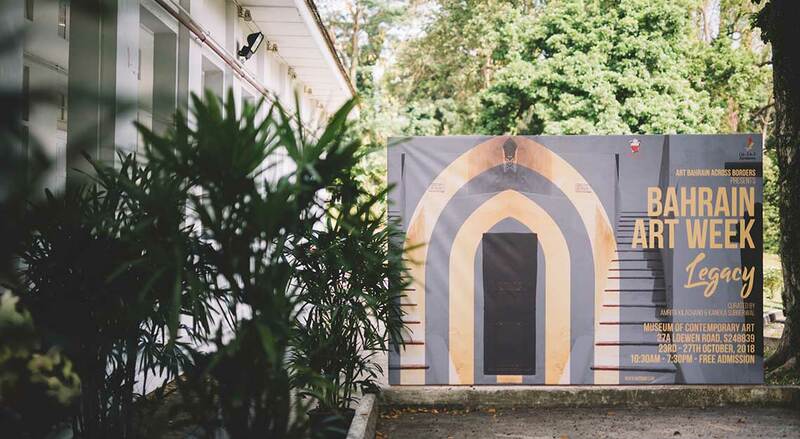 Subberwal is hopeful that this inaugural edition of Bahrain Art Week Singapore marks just the first of many more arts and cultural exchanges to come. 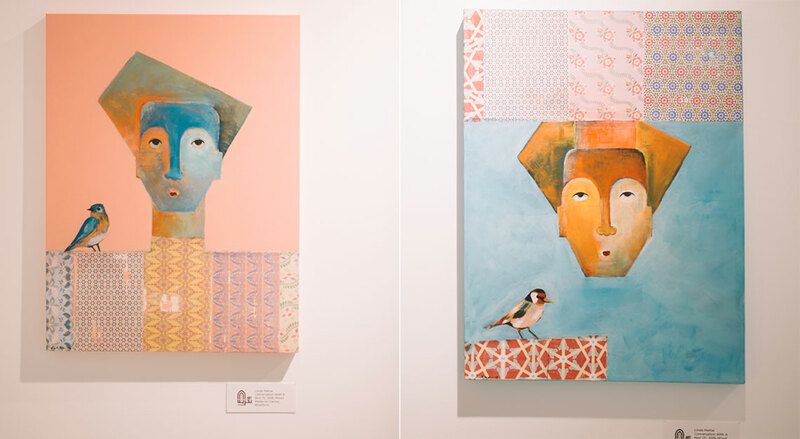 “When I travel, I discovered that not many people know about Bahrain’s thriving art scene. And whenever I returned to Bahrain, I would always be introduced to a new emerging artist. 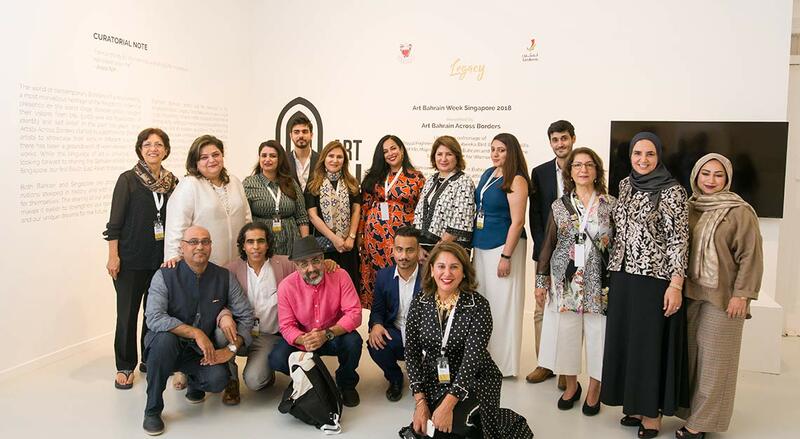 Hence, I needed to quickly find that link to connect the world to the artists of Bahrain. Of course, Singapore is one of the best countries that can help create this bridge. Its growth in the arts and cultural sector has been phenomenal over the past few years,” says Subberwal.